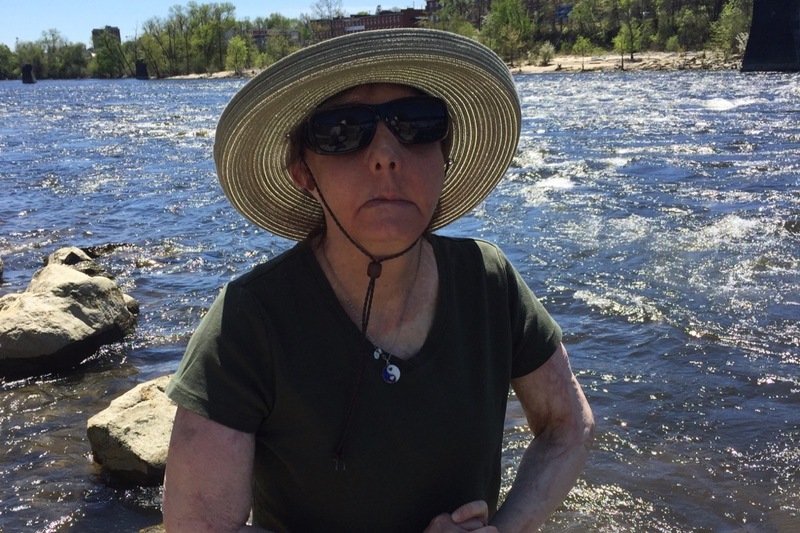 Carmen survived a traumatic and violent attack over ten years ago, where she sustained 3rd and 4th degree burns to 85% of her body, including her face, and lost her eyesight. After receiving a synthetic cornea transplant in her left eye in 2009 (right eye completely blind) and a face transplant in 2013, Carmen has been living independently. She is legally blind in her left eye with the transplant, meaning she cannot drive, but can walk around town with a cane and uses special software and cameras to read. On November 11, 2018, this all changed in a day for Carmen. She awoke that Sunday morning rapidly losing her eyesight. By the time she was in Boston later that morning, her sight was completely gone. Due to a massive infection, Carmen lost her synthetic cornea transplant, suffered damage to her retina, and is now completely blind. Doctors have told her she will not have any sight for up to the next 6 months as her eye heals. They will then give her a new transplant and, hopefully, she will regain the sight she had before. Regaining her eyesight is not guaranteed, but it is a hope and a possibility. The funds we are asking for now are to cover the next 6 months of her total blindness, as we don't know yet if she will regain eyesight in her left eye. Carmen will not be able to make money as an inspirational speaker as she had before, while her medical costs for new and expensive medication increases. In addition, Carmen has to cover transportation costs to Boston from Manchester one to two times a week, caregiver support, and medical supplies. Carmen's great hope is that within 6 months her eye will heal, she'll get a new transplant and she'll be able to get along independently as she was before. 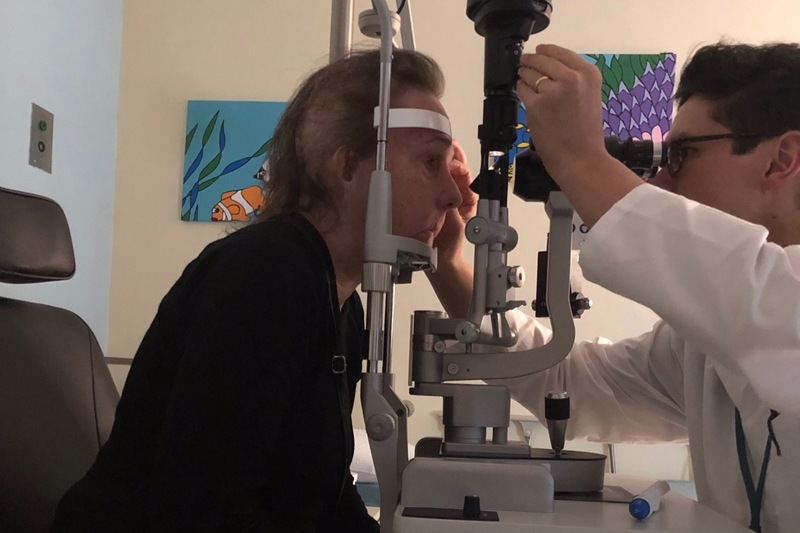 But during this period of blindness, she needs help to be able to cover her monthly living expenses, new medical costs, and increased expenses that come from being suddenly completely blind. No donation is too small and every gift will go towards Carmen's healing, as she won't have to worry about losing everything while trying to heal and get back to where she was before. Carmen has a surgery date on February 7th for a new synthetic cornea. We are hopeful that this will restore her eyesight back to the level she had, which was legally blind in her left eye. Thank you everyone for your generosity, continued support, and positive thoughts. We will keep you updated on her condition!